Two offenders robbed a man at gunpoint as he walked out of a neighborhood Walgreens Tuesday morning. No one was injured. There have been no arrests. 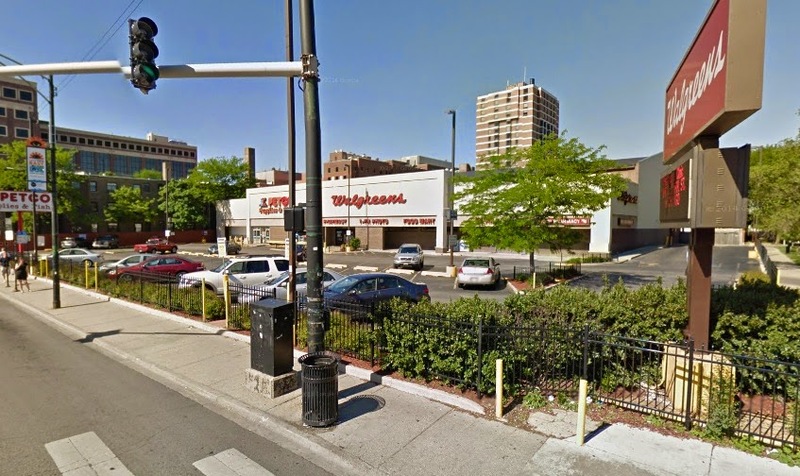 The hold-up occurred as the victim walked from the Walgreens at the intersection of Halsted, Clark, and Barry around 6:15AM. Two black men—one in a black hoodie, the other in a gray hoodie—approached the victim and one of the offenders produced a handgun, the victim said. After getting the victim's wallet, both offenders fled northbound on Clark Street.